The Sidecar is a cocktail that was created towards the end of the First World War. As with many cocktails, there are competing origin stories; one claiming that it was invented in Paris and another that it hails from London. What does not seem in doubt is that the name refers to a motorcycle sidecar, with one version of the story saying that an American serviceman who liked the drink would be taken home from the bar in a sidecar after imbibing a few too many cocktails. 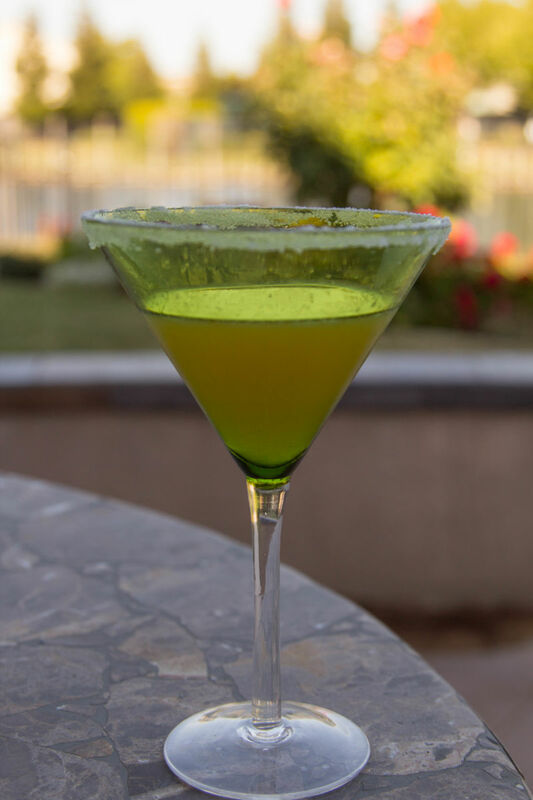 The Sidecar is a member of a family of cocktails that consist of a base spirit, lemon or lime juice, and an orange liqueur for sweetness. 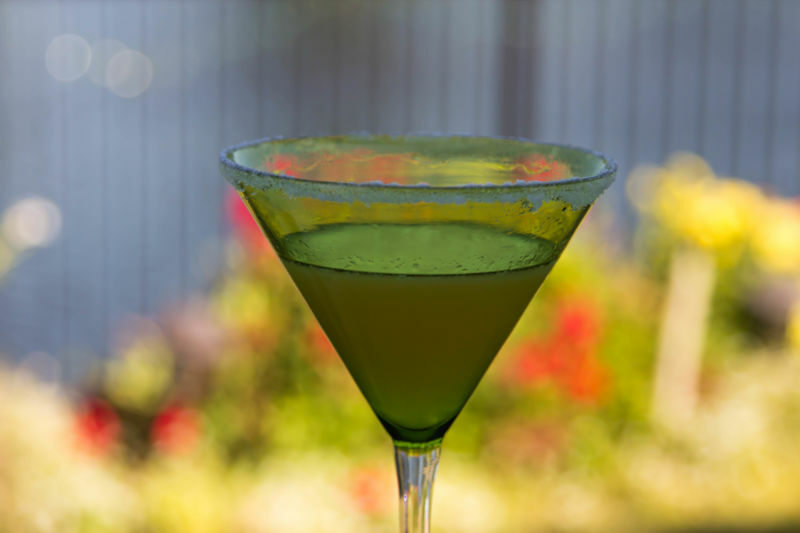 In the US, the Margarita is the most commonly served drink of this type. 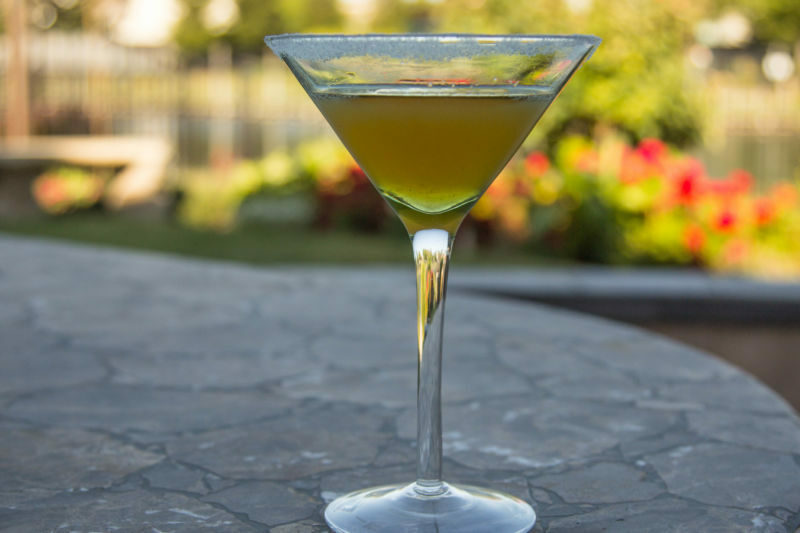 The Sidecar uses Brandy, Triple-Sec, and lemon juice. There are a range of suggested proportions of the three ingredients. For this article I tried two of them. The first version used a ratio of 4:1:1; the second was 6:4:3. The first drink was, to my taste, a better balanced drink. Unsurprisingly, the brandy was more distinct. With the second drink the lemon juice was a little too dominant. I did consider trying a third version in which I swapped the ratio of lemon and Triple-Sec, but three cocktails in quick succession did not seem like a good idea. The Sidecar has a sugar encrusted rim. This is a technique that I had not previously attempted; the second glass has a better looking rim on it as I learnt from my initial mistakes. I poured a small amount of sugar on a plate. I wiped a small amount of the Triple Sec around the rim and then slowly rolled the glass across the sugar. GV Cellars Tasting – Suisun Valley, Ca.